Every Year our Executive Team works very hard to organize the visit of an ex-Liverpool ‘Legend’ to visit Houston and deliver a wonderful evening of anecdotes and Q&A sessions for our members. Past greats who have graced us with their presence have included Ian St John, Bruce Grobbelaar and Ronnie Whelan. 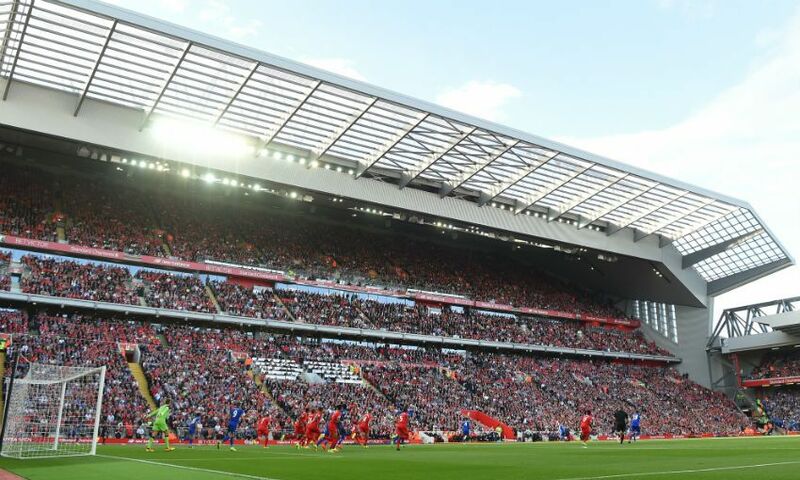 · Exclusive access to match tickets for LFC Games and other benefits. All Membership fees get ploughed back into the Club to ensure our Members get discounted access to ex-player and numerous social events over the Calendar Year. Houston LFC OLSC was formed in 2013 and became an Official Supporters Club in October 2013. Our members comprise a multicultural group which reflects the diverse nature of our home city, Houston, Texas. We are very open and transparent and adhere to a strict code of ethics as dictated by Liverpool FC and our own local By-Laws. We currently have over 300 supporters on our mailing list. 1. Houston LFC will represent Liverpool Football Club (LFC) in Houston, TEXAS, USA. 4. All Houston LFC members will live in Houston, Texas, USA. Houston LFC OLSC is non-profit, non-governmental, apolitical and non-denominational, and is administered by a pro-bono committee group on behalf of Members in strict accordance with Liverpool FC regulations.